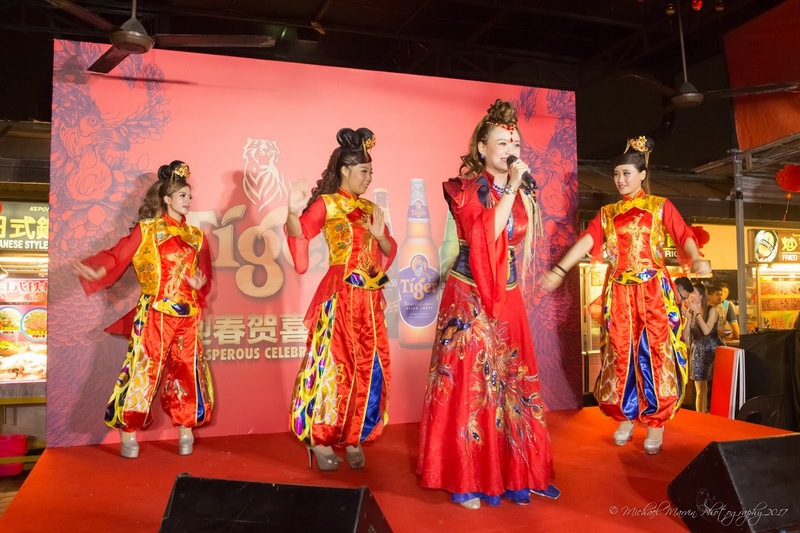 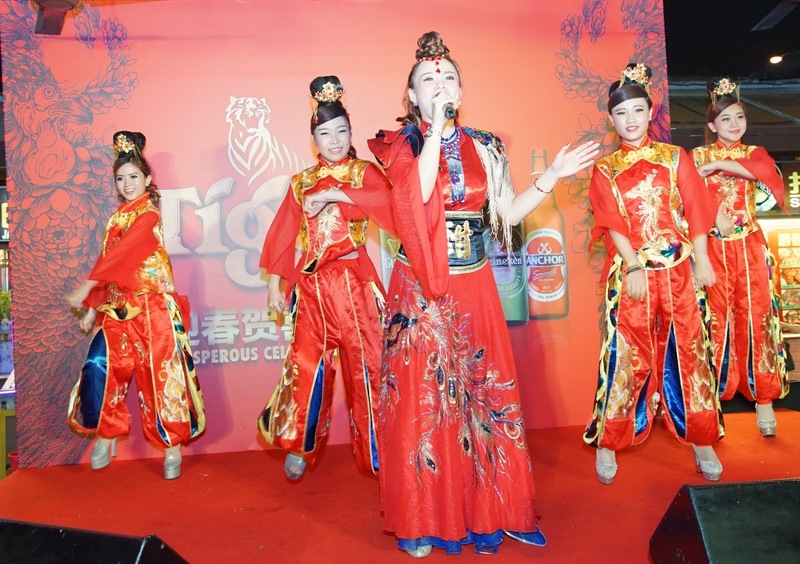 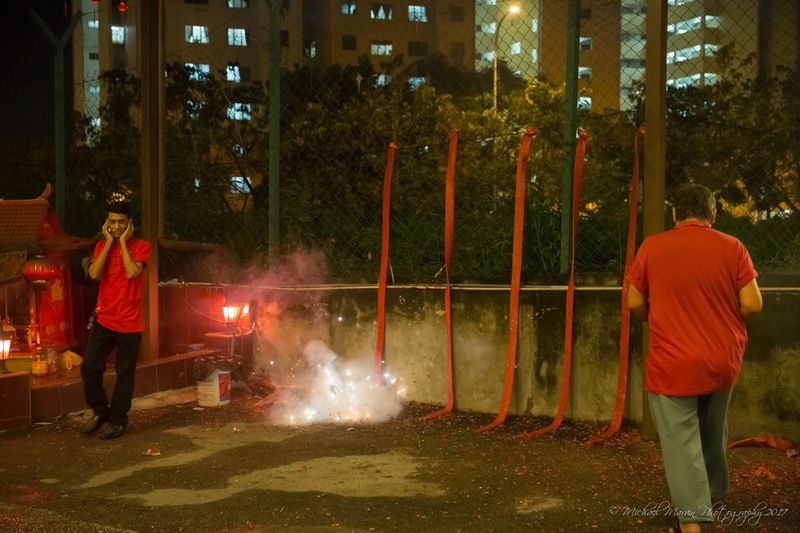 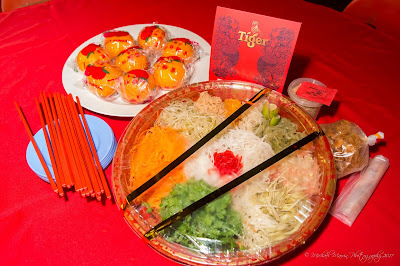 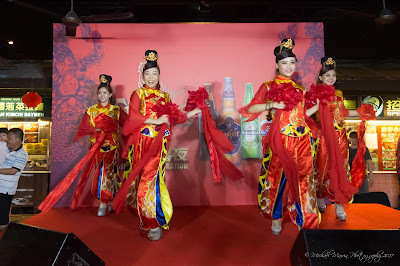 Chinese New Year celebration spirit at all-time high at Tiger Beer’s On-Ground Consumer Engagement. With Chinese New Year just around the corner, the festive celebration spirit was high during Tiger Beer’s “Abundance of Prosperity” consumer event held at Kepong Food Court, where consumers gathered with families and friends to celebrate a year of hard work while looking forward to a better year ahead. 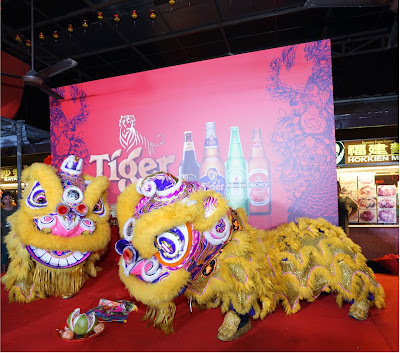 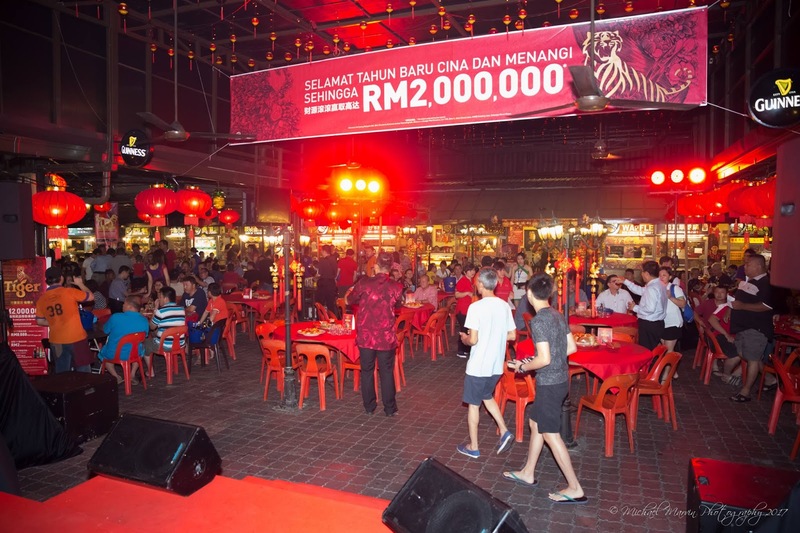 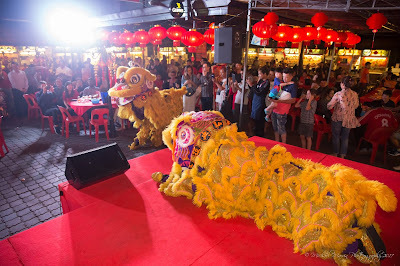 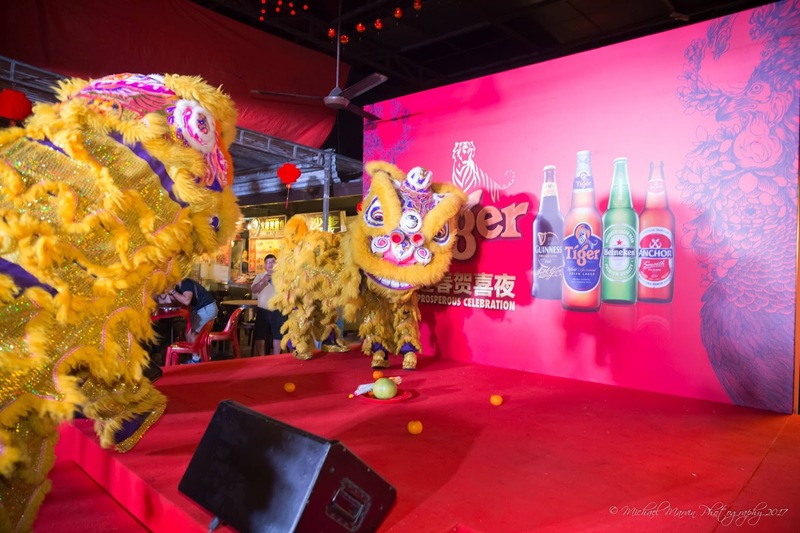 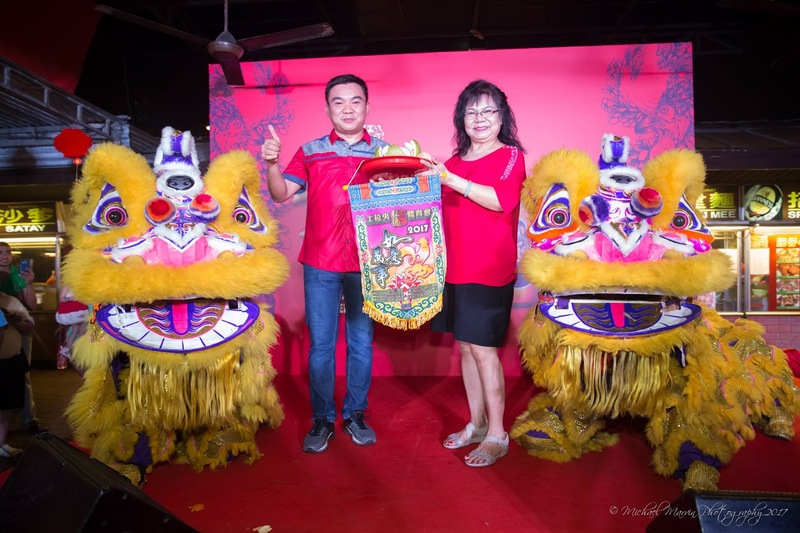 The exciting buzz from the laughter and chatter of the crowd, and the regular breakouts of loud ‘yum-seng’ toast, were further amplified by the energetic Lion Dance, the appearance of God of Prosperity, games and live music performances presented to consumers by Tiger Beer. 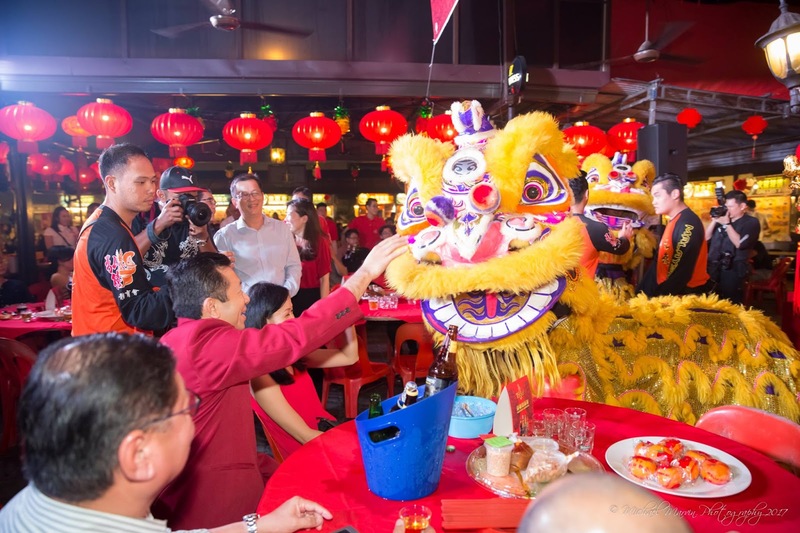 Launched late December, the ‘Abundance of Prosperity’ campaign has brought early New Year blessings and joy to consumers nationwide. 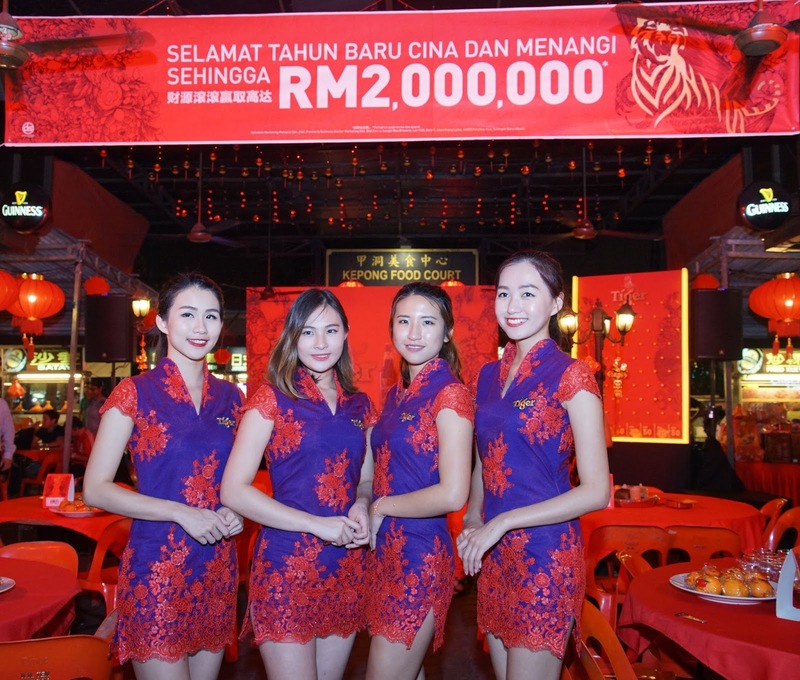 To date, ten consumers have claimed the big RM8,888 ang-pows, with 40 ang-pows still up for grabs until 15th February 2017. 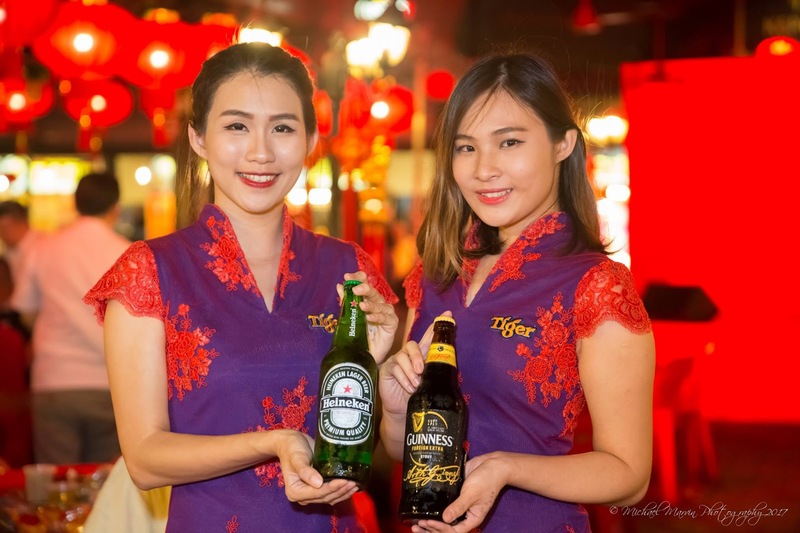 All consumers have to do is purchase any big bottle of Tiger Beer, Heineken®, Guinness Stout, or Anchor Smooth at coffee shops, food courts or restaurants, and check if they have the winning bottle cap liners. Since the beginning of January, Tiger Beer has been visiting selected outlets nationwide such as Kajang Food Court, The Old Mansion in Lunas and Pusat Makanan Taman Tasik in Taiping. In addition, consumers who pre-purchased special dinner tables at these selected outlets will receive a specially designed Tiger Yee Sang set. 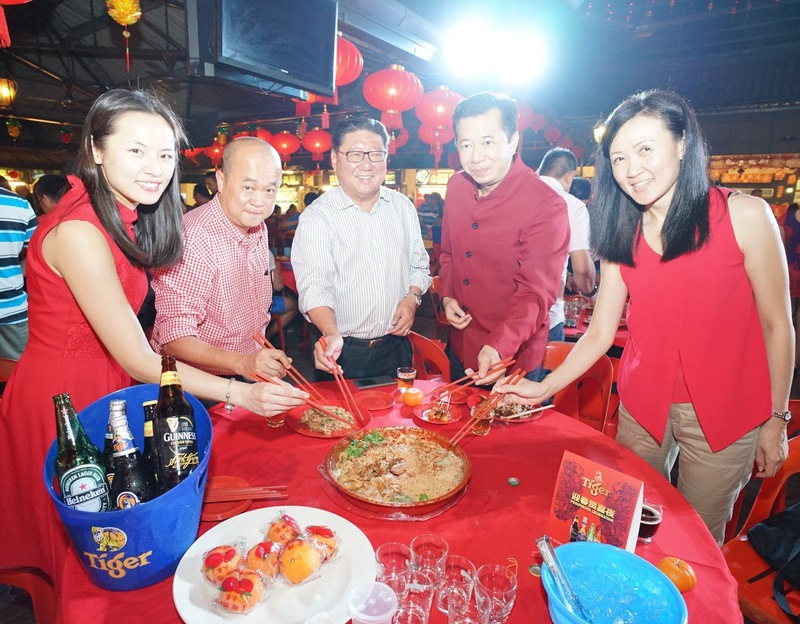 Created in conjunction with Tiger Beer’s street food campaign Tiger STREATS, this exclusive and auspicious Yee Sang set will bring consumers more wealth and prosperity as they toss the must-have new year dish higher. 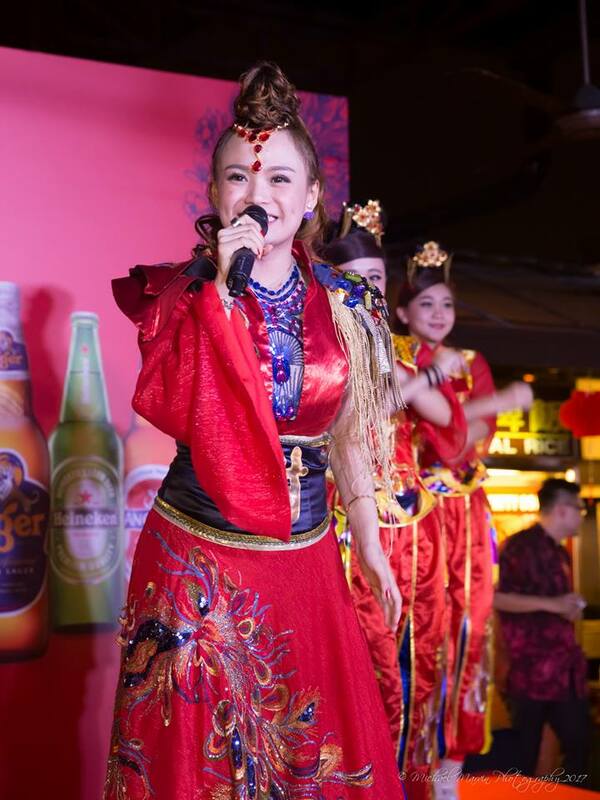 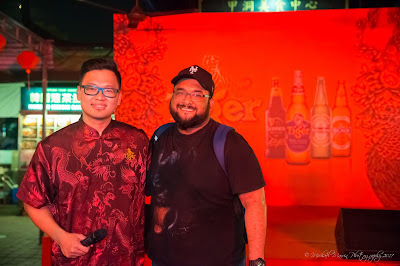 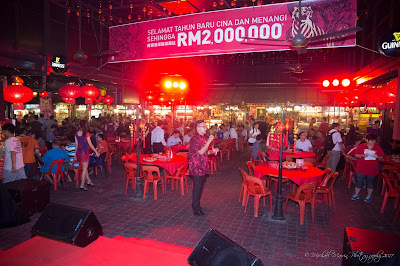 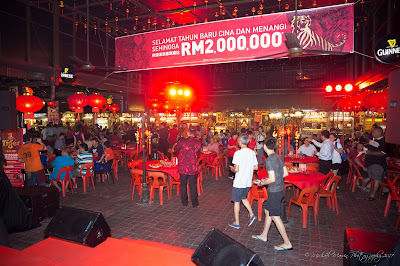 The consumers and outlet owners were seen enjoying the festivities brought exclusively by Malaysia’s leading beer. 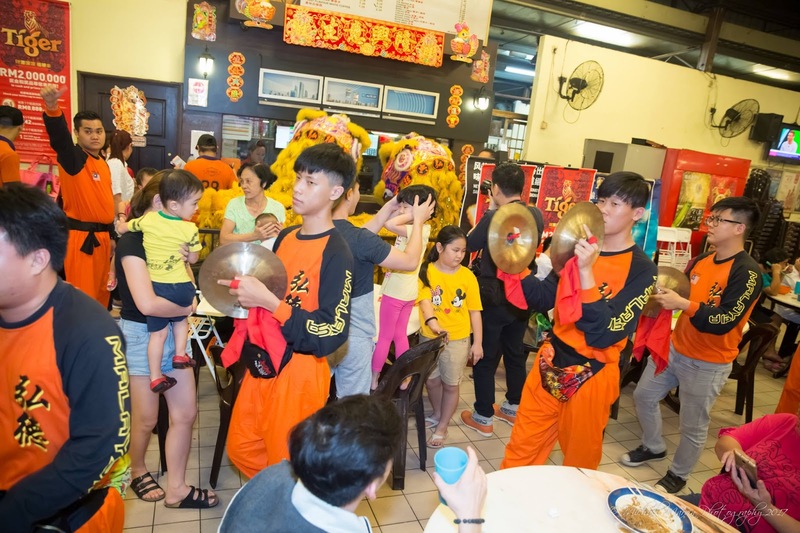 According to the outlet owner of Kepong Food Court, Mr James Yeo Tiong San, tables were fully booked as soon as the promotion started and more tables had to be added to meet the demand of eager consumers. 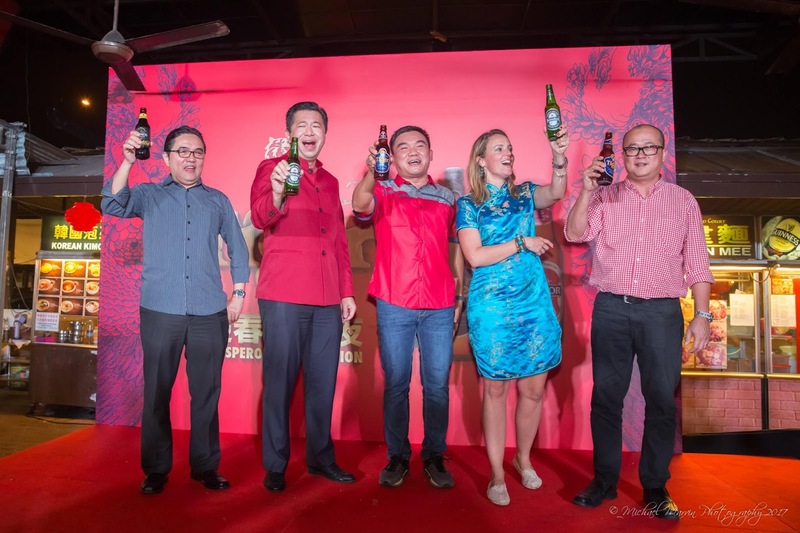 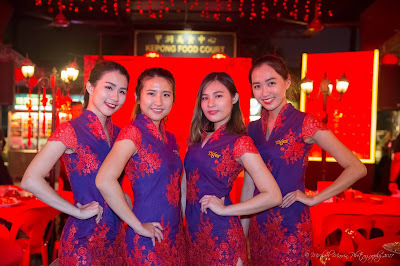 “I am very pleased that Tiger Beer has always been introducing exciting plans to engage our consumers and bring in more crowd to the outlet, especially during the festive period where they really enjoy the activities, performances and stand more chances to win cash and prizes,” said Mr Yeo. 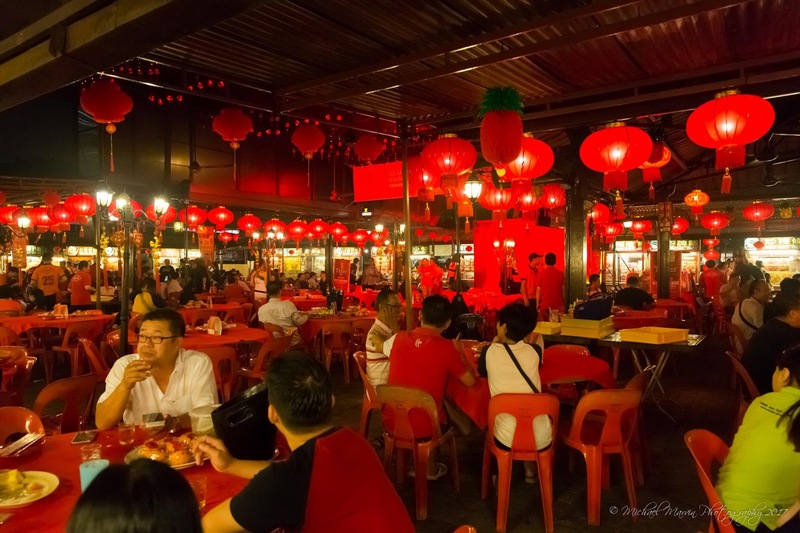 For Mr Yeo, meeting up with friends for casual drinks at the food court before the new year has been an annual ritual. 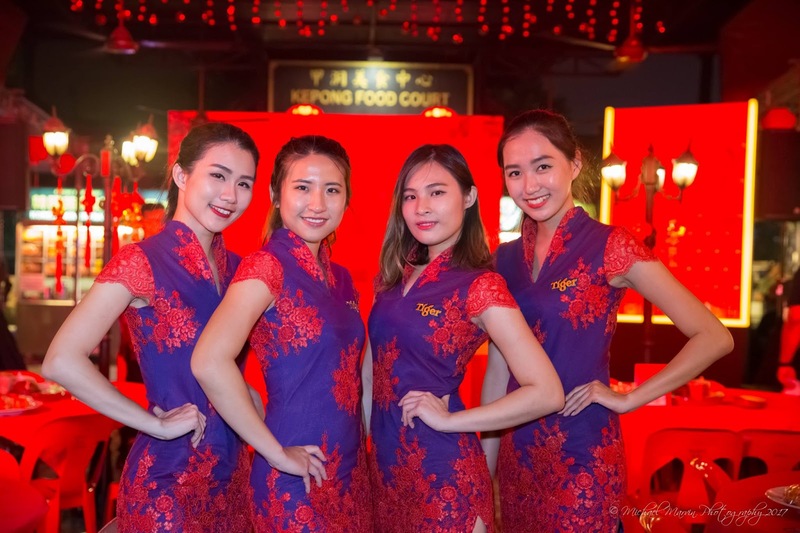 “We prefer to hang out at food courts because of the relaxed and friendly atmosphere. 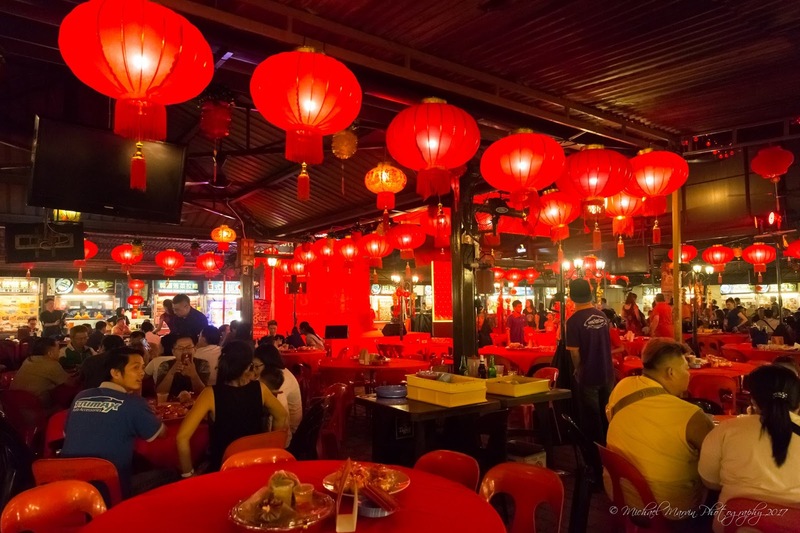 We also enjoy live entertainment especially when classic new year tunes are performed; you can really feel the new year mood when you come to a food court,” he added. In addition, when purchasing two big bottles of Heineken® or Guinness Stout in participating outlets, consumers will be given a “Match and Win” scratch card for more chances to win big. Winning scratch cards, along with the correct answers to simple questions will entitle the consumer to a RM2 rebate on their next purchase of a big bottle of Heineken® or Guinness Stout. 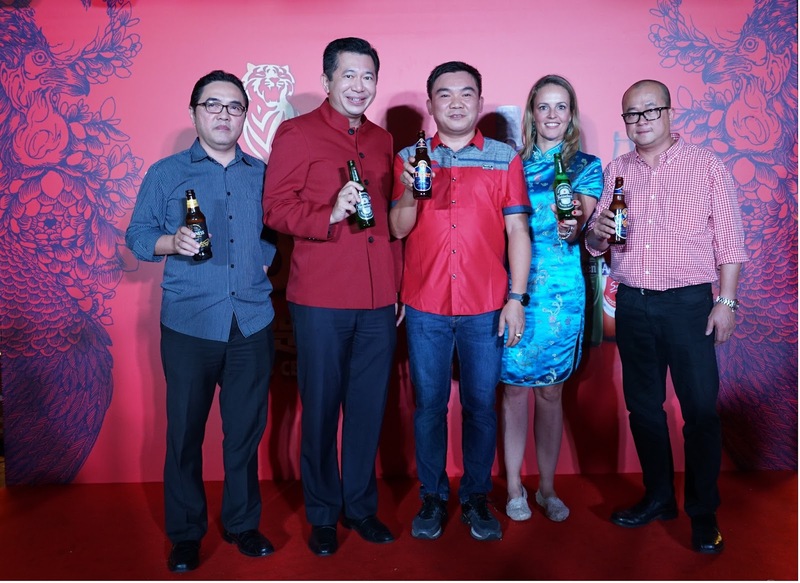 Meanwhile, consumers who are preparing for reunion dinners at home should visit supermarkets and hypermarkets to look out for Tiger Beer exclusive CNY packaging, available in 18-can and 24-can packs. The special 18-can packs, available at selected Giant and AEON Big stores throughout Malaysia, include two sets of exclusive Tiger CNY ang-pow packets – perfect for sharing the abundance of prosperity with family and friends this Lunar New Year. 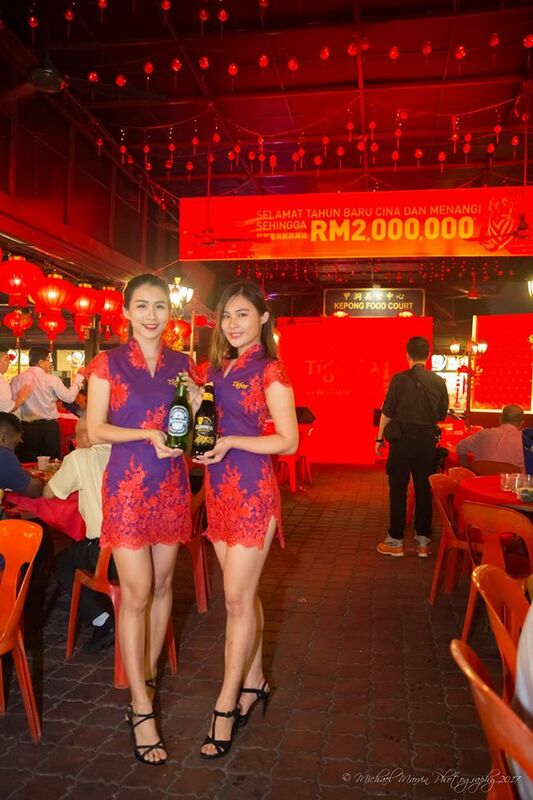 For a prosperous year ahead, make sure you do not miss out on your chance to win your share of an abundance of prizes which are yet to be awarded. There is no better time to celebrate with Tiger Beer and the rest of HEINEKEN Malaysia’s award-winning range of iconic brews! 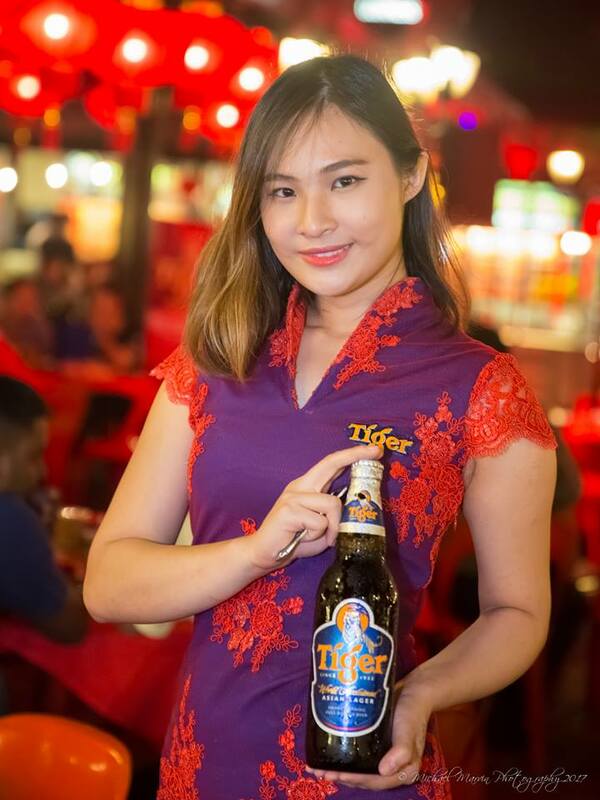 For more information on this campaign and the abundance of promotions, as well as the dates and locations of outlet events, please visit https://www.facebook.com/TigerBeerMY. 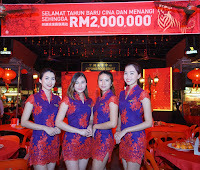 *These promotions are only open to non-Muslim Malaysians who are 18 years old and above. 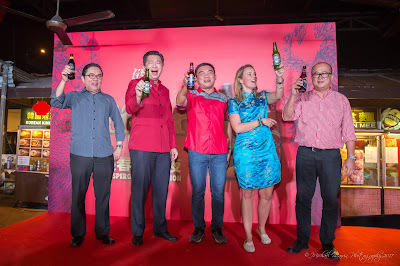 *HEINEKEN Malaysia advocates sensible drinking and encourages all consumers to practice Drink Sensibly at all times. 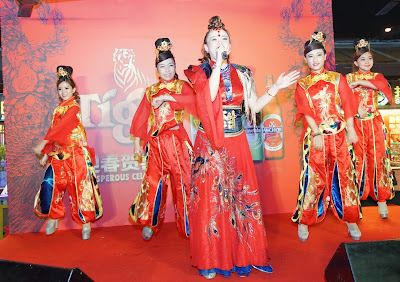 For more information on how to Drink Sensibly, please visit www.drinksensibly.com.my.